Kalispell, MT. July 21, 2017 –Home and property owners in the greater Blacktail Mountain vicinity, within the Wild Cramer project area, can expect fuels reduction work to be taking place now through August 31st. 3B’s Forestry, the contractor performing hazardous fuels reduction work, will likely start operations from first light until 2:00 p.m. Expect chainsaw noise in the area. 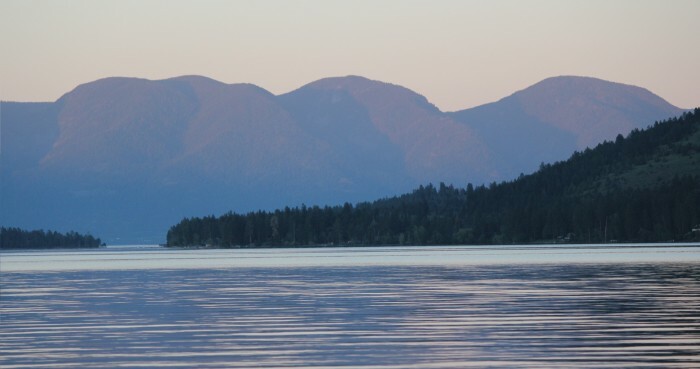 This project is intended to address forest health and hazardous fuel concerns within a portion of the Island Unit (near Lakeside and Kila) on the Swan Lake Ranger District. For updated information, please contact Swan Lake Ranger Station at 406-837-7500.